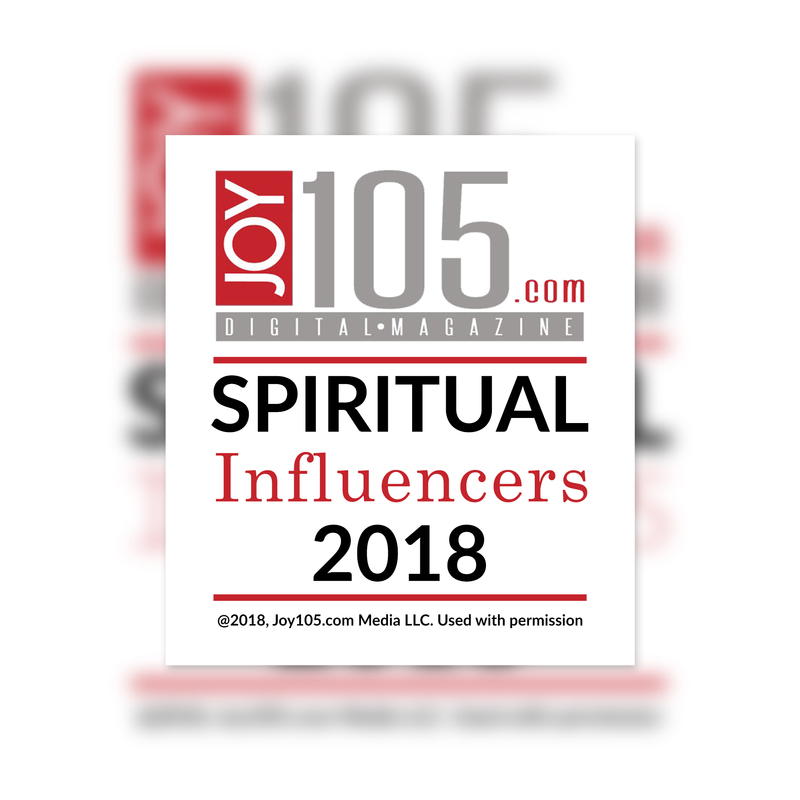 We realize our JOY105.COM Spiritual Influencers Lists can – and should – never be definitive. 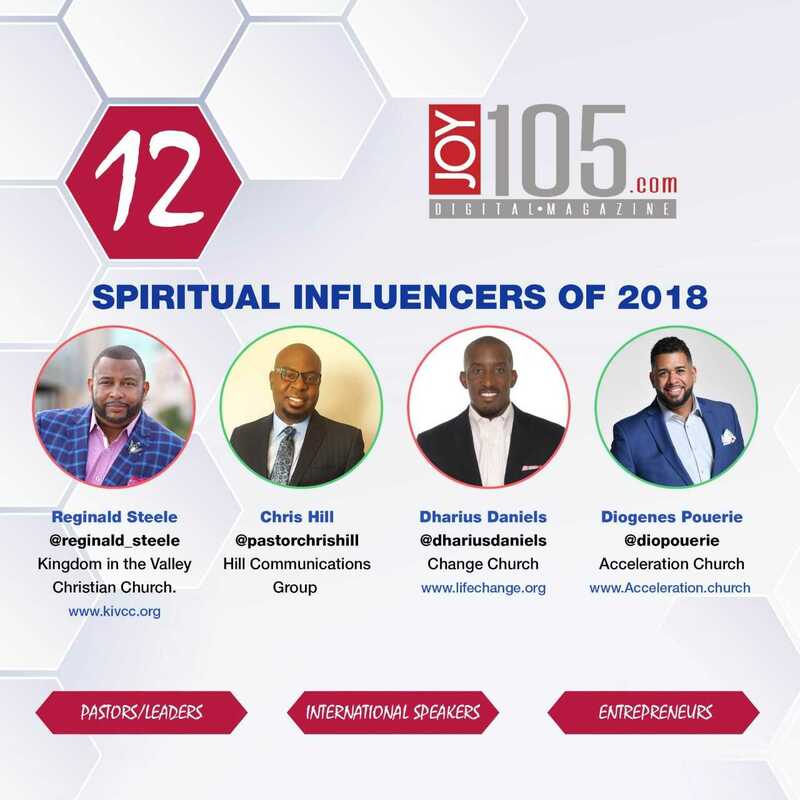 The faces within – both familiar and new – represent powerful and influential African American Men that are doing a phenomenal work in their local communities, ministries and across the globe! These gentleman are not only setting trends today, but also shaping them for tomorrow! 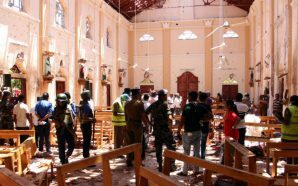 Dive into their social media, websites and FB LIVES to learn more about their ministries. Our society has set a false precedent that quantity equals quality we beg to differ. Many of our young people are being deceived and negatively affected trying to meet the standards of what today’s society is calling influential. We researched the word, “Influence” and the definition: the capacity to have an effect on the character, development, or behavior of someone or something, or the effect itself. 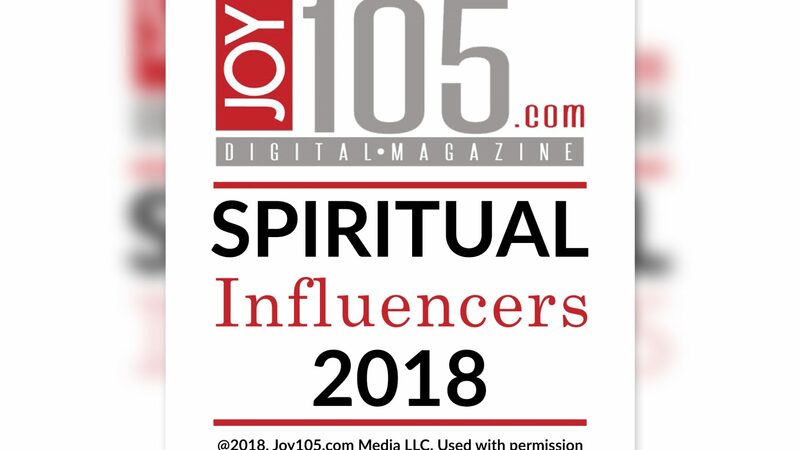 Stay tuned as we share our 2018 list of Woman Spiritual Influencers of 2018 and Global Spiritual Influencers of 2018! 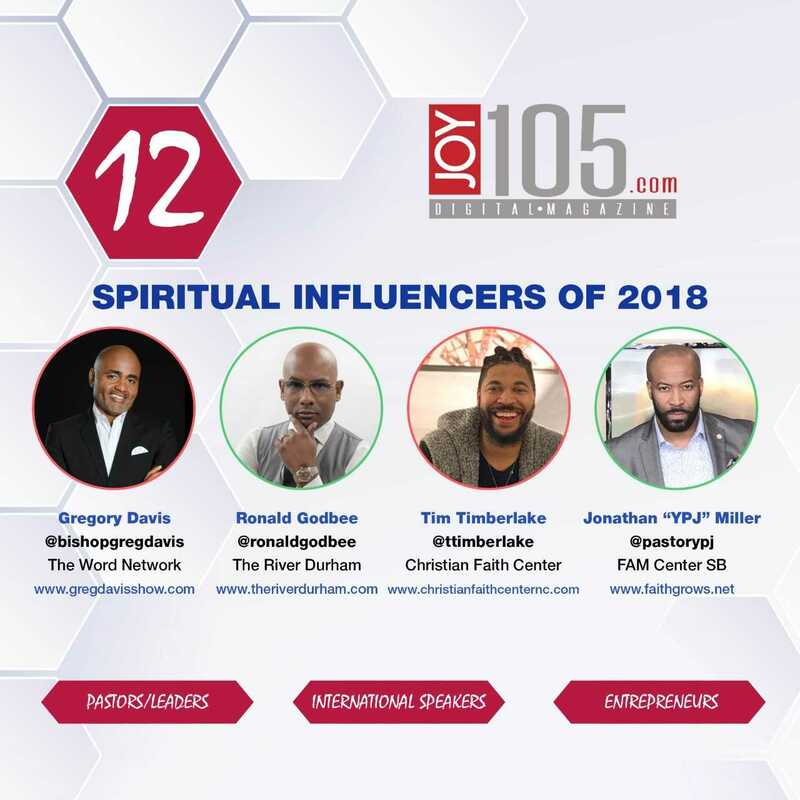 Please share your thoughts in our comments, Facebook, Instagram and Twitter using #JoyInfluencers2018. 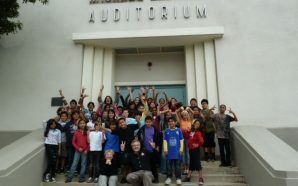 We look forward to this time annually, but this year has meant more to us! In our day to day posting of news it can become very discouraging with a dim light of hope. These Spiritual Influencers are all Pastors/Leaders we have had the opportunity to work with this year. They are not a random group that we chose, but a group of awesome Leaders, Pastors and/or Business Men that are making huge impacts in their communities and the world! Jay Z clarifies verse about Kanye on Meek Mill New Album!